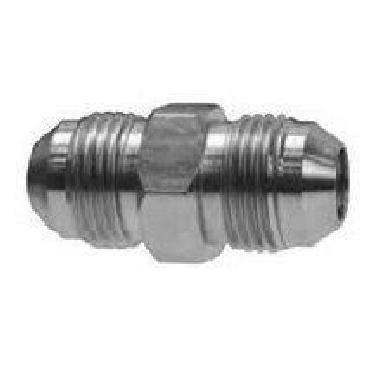 Please see the complete Hydraulic Fitting Catalog below for more information and fitting selections. SKU: Kord JIC 37D Union. Category: Adapters/Accessories.